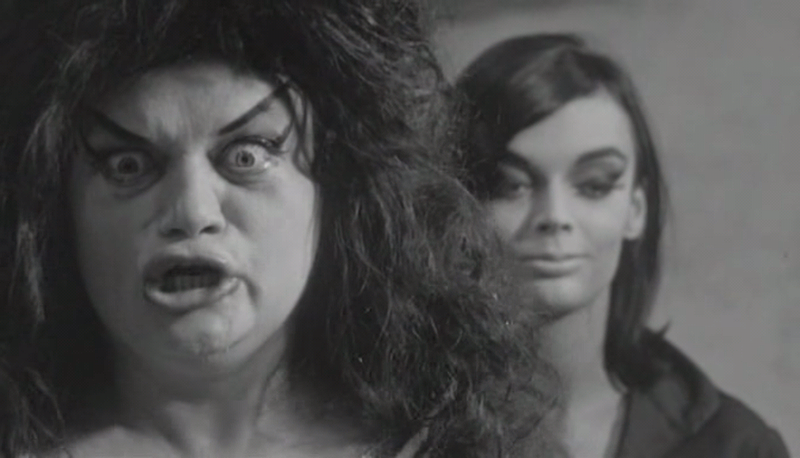 An image that promises to haunt my dreams just as it did the protagonist’s (and presumably Fellini’s). Ambitious film from Fellini that works on several levels at once: it’s a self-referential movie about movie-making, an intensely personal glimpse into his psyche, a piece of philosophy about creativity and art, and a meditation on memory, life and happiness. It’s also often very entertaining, and though it’s uneven, it has moments of great clarity and a spectacular ending. What could so easily have failed or come across as pretentious wankery somehow comes together neatly and still holds up well today. Western fans will recognise Claudia Cardinale from Once Upon a Time in the West. Nino Rota’s score features one song very reminiscent of his theme for The Godfather a decade later. Sgulp! This entry was posted in 1963, 8, Reviews and tagged 8½, Best Foreign Language Film, Claudia Cardinale, Comedy-Drama, Federico Fellini, Film, Italian Film, Marcello Mastroianni, Movie Reviews, Movies, Nino Rota, Once Upon a Time in the West, Palme d'Or, The Godfather on April 16, 2014 by moviesandbacon.